All types of Tack repairs can be made. Leather cleaning & rejuvenation are also available. Used saddles for sale. Great prices & quality work! Find Country, Vintage, and Eclectic home furnishings. Why buy NEW when you can buy NEW USED at a fraction of the cost? Also, take advantage of the "Clutterbug Hotline." Just call the hotline (252-312-3021) and have your unwanted furniture, or clutter, picked up for free! Hours: Tuesday - Thursday 4-6, Friday 2-6, and Saturday 10-4. Fancy That Antiques and Interiors offers interior decorating, furniture refinishing and restoration, custom upholstery, custom painting, custom designs, and event decorating. 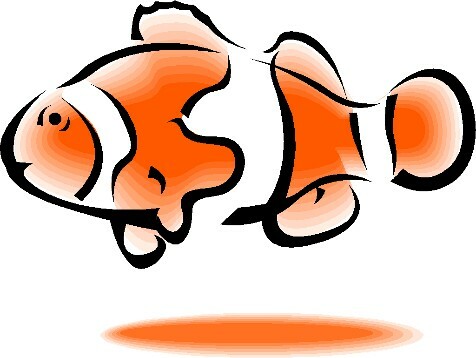 Hours: Monday - Saturday 10am - 6pm Offering fresh and salt water aquariums and pond fish. Local hardware store that has all of your outdoor or repair needs. The place to buy Carhartt, Georgia Boots, Walls, full line of ladies, men & kids dress & work boots! Houseware items such as decorative flags, hand painted mailboxes, and much more! Gourmet Bakery offering Speicalty Breads, Cookies, Pastry and Pies, Hand Dipped Chocolates, Gourment Popcorns and Fresh Fudge. Trays and party platters are available. Everything is made on the premises. You will find unique gifts, snacks, novelty candies, and specialty pet products. Come get your golden tan! "We specialize in Cute" - Located inside "That Fancy Cafe"
Make your appointment to come enjoy spa pedicures, manicures, acrylic nails, salt scrubs and more. 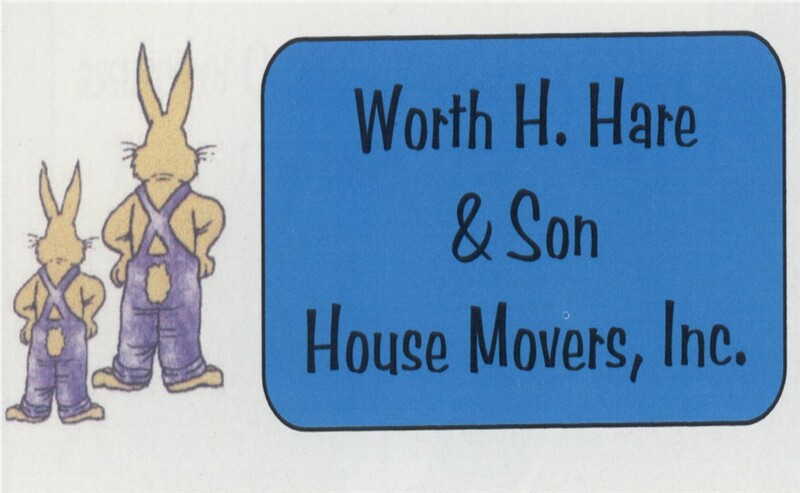 Worth H. Hare & Son House Movers, Inc.
A family owned and operated business that has been serving Edenton and the surrounding area for over 40 years!